Mukti showcased live at Casual Connect Singapore, 2017. 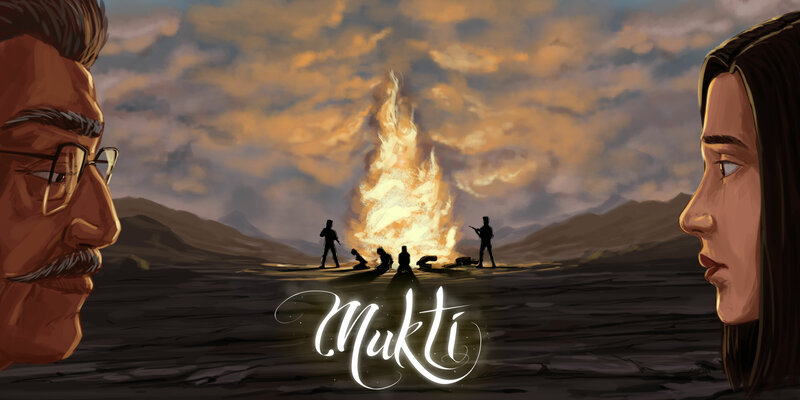 We were very excited to have showcased our game, Mukti at Casual Connect this year. Our game was broadcasted live across Twitch. This is the first time we revealed our gameplay to the thousands of viewers. We got an amazing feedback by the hundreds of people who played our game and got a chance to experience our gameplay, they all loved it. Have a look at our gameplay and feel free to leave us some feedback to help us improve our game. 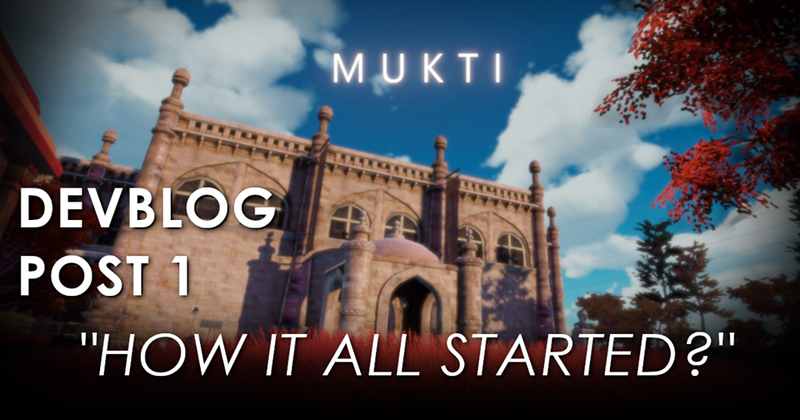 Mukti - How it all Started?